Edgars had a great day at the inaugural Oxfordshire Property Festival – walks, tours and awards dinner were enjoyed by all. Very proud to be nominated for Project of the Year with the Radley College Athletics Hub, designed by Andrew Mulroy Architects. 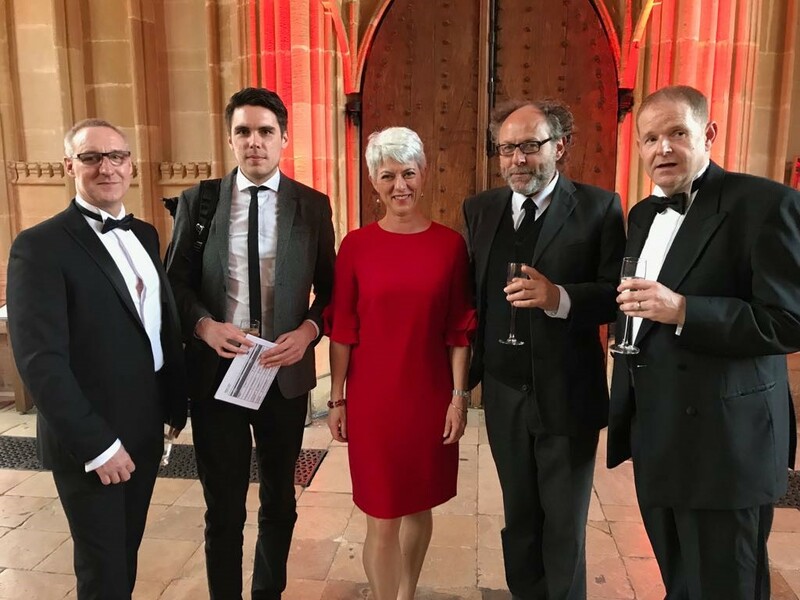 Many congratulations to all award winners and nominees in particular the project team of the Sultan Nazrin Shah Centre – Worcester College, we look forward to the Oxfordshire Property Festival 2019.